There is no question that pain in the back is one of the most common painful condition of the human body. Millions suffer from this illness worldwide. There are many reasons which can cause it, mainly ones which come from our daily habits. 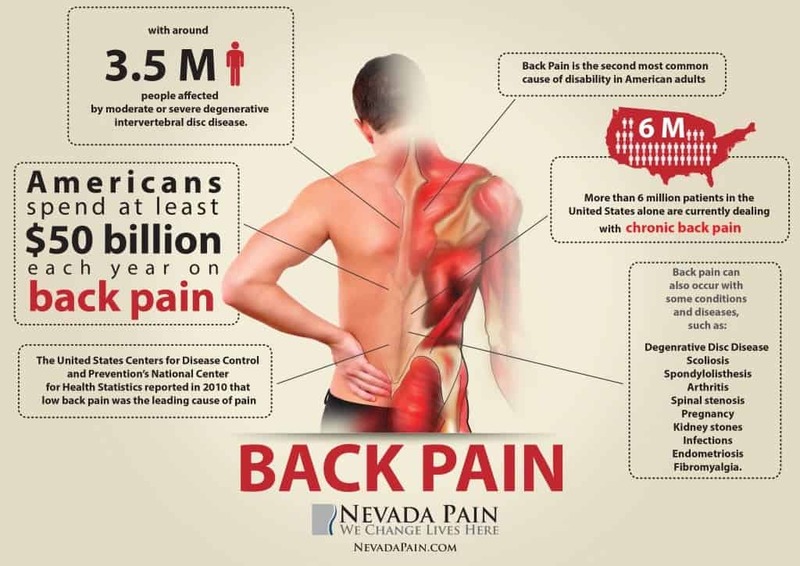 Here, we will talk about the reasons for lower back pain. The first reason can be that you overuse this muscle group during the day. People who lift heavy weights daily sooner or later have back problems. But we must not forget that those who sit too much every day, usually suffer from this disorder, as well. If you have long lasting back pain because of your job, the best would be to change, but in most of the cases, this is impossible. If you lift heavy things daily, it is essential to learn how to lift things properly. 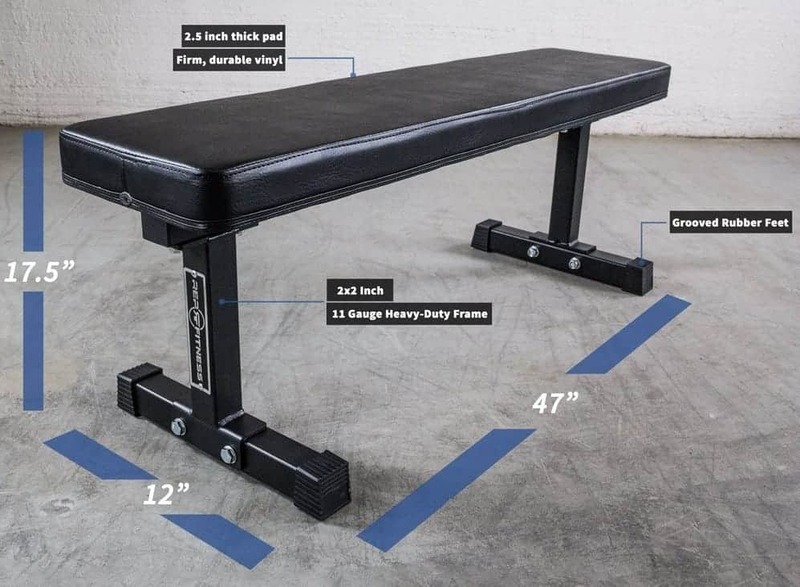 You can reduce the use of your lower back by using your legs more. If you sit too much, it is crucial to use a chair which helps to keep the proper posture of your body. You also need to look after keeping your spine straight. 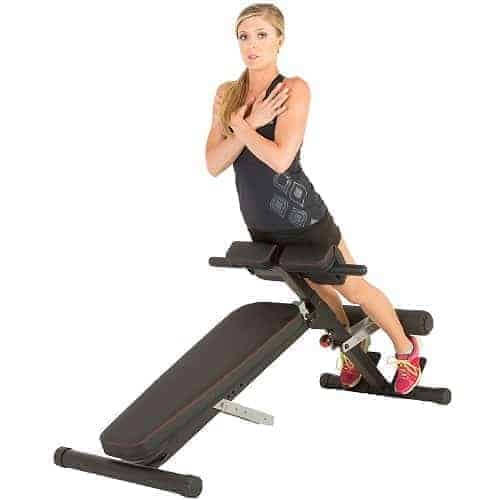 Do exercises such as hyperextension which help to strengthen this body part. 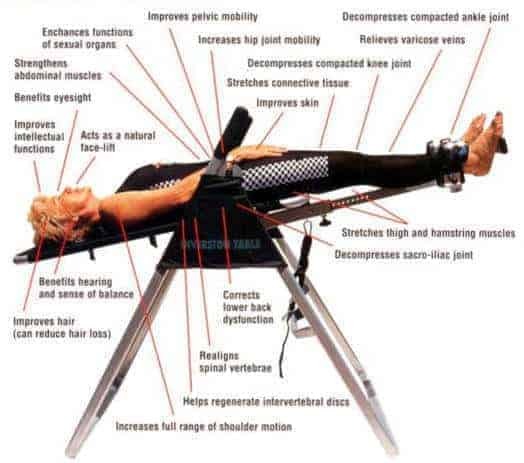 You may want to invest in a Roman chair which lets you perform back and abdominal strengthening exercises. Here is video how to lift objects at work. 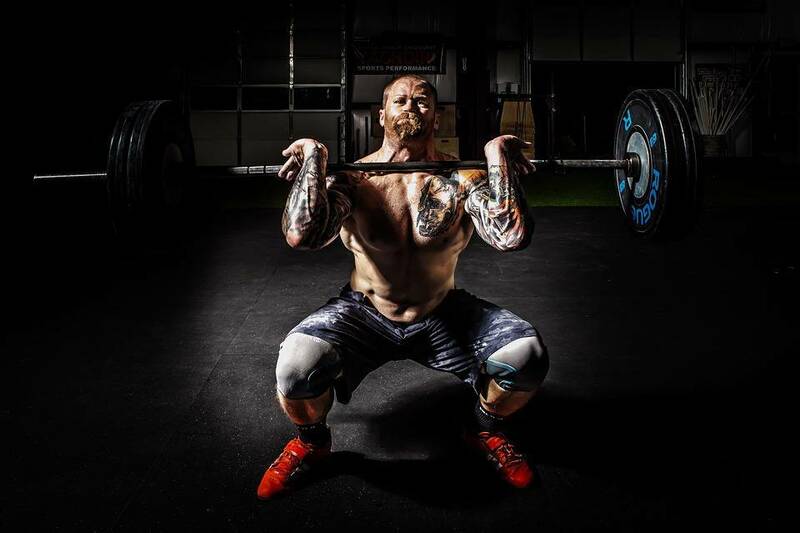 If you train hard or work hard and your lower back muscles are not strong, you can have various injuries. One big mistake of those who start fitness and bodybuilding is that they do not spend time with strengthening their back. These muscles take part in almost every movement. Therefore, it crucial to train them regularly. 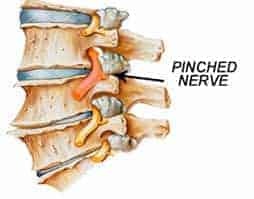 Pinched nerve is really painful in most of the cases. Besides pain, it can cause weakness, controlling specific muscles and even numbness. If you feel similar symptoms, it is important to visit your doctor and rest your back. Improper posture is one of the main reasons for back pain. 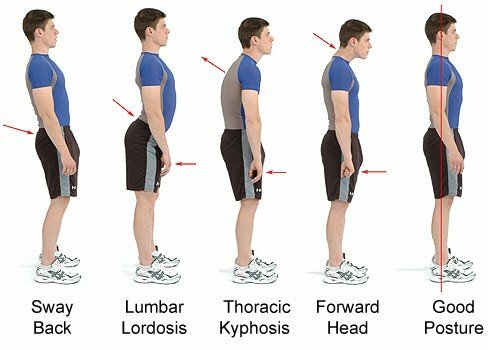 Poor posture mainly comes from inactive lifestyle such as sitting too much and the weakness of the abdominal and lower back muscles. 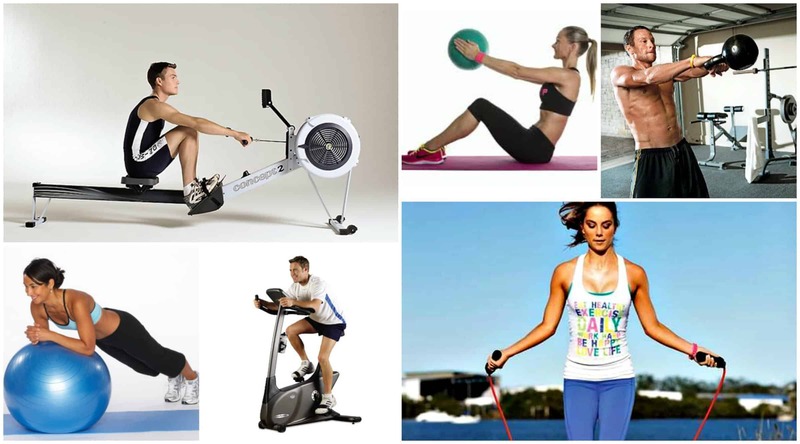 Primarily core muscles are responsible, so it is essential to strengthen these muscles regularly. There are various core workouts you can do at home, for example, yoga exercises. Most of the people, who are overweight, suffer from back pain. Having too many extra pounds on us is similar for our body as if it lifts and brings weights continuously. In the long term, this causes several problems. 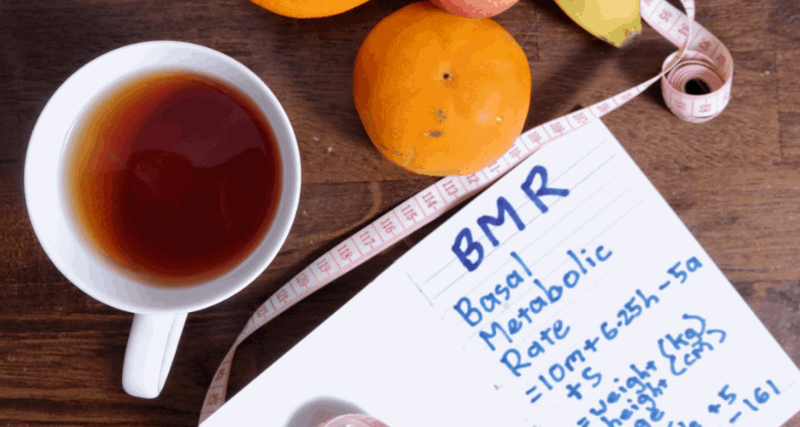 Eating properly is not only important to control our weight but also for taking in proper nutrition, which are necessary for bones, muscles and organs. These are just the basic causes of back pain, but the most common ones. Now the first step for you is to find out what causes pain in your back and then make changes in your life. Overall, regular move and healthy nutrition are the most important steps you have to make. Here is a great infographics with some interesting facts, cures and others.